Besides providing our homes with internet speeds that finally rival the rest of the developed world, the NBN also provides employers and in turn employees with much better remote working prospects. With a rock solid, super-fast broadband connection, the NBN and flexible working arrangements can finally make working at home a reality for millions of Australian knowledge workers. 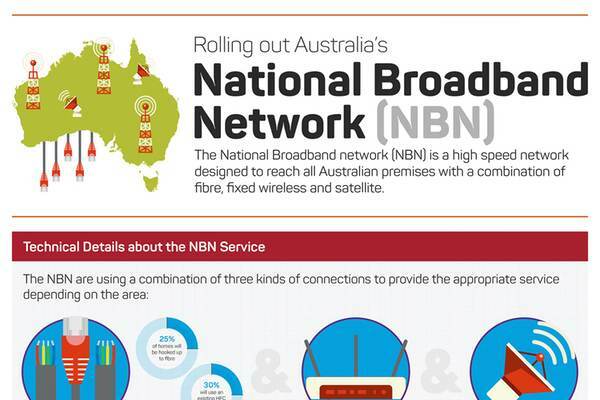 This infographic is a fantastic insight into how the NBN and flexible working arrangements are so closely linked and we are looking forward to the rollout delivering more and more flexible working opportunity. Given the Australian Federal Government has mandated it will have 12% of it’s workforce teleworking by 2020, up from approx. 7% currently, we at School Hours can’t wait to see this eventuate and are hoping for more developments in this space, after all it is the future of work. NB: Terrific infographic above was created by Citrix GoToMeeting. Check out more of their great resources here.